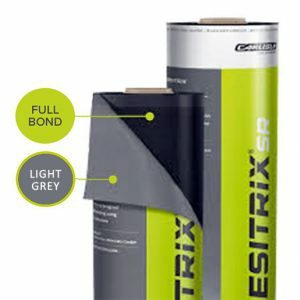 Grey and self- adhesive with reflective properties RESITRIX® SR is a light grey coloured, self-adhesive, hot-air weldable EPDM waterproofing membrane. Due to the grey colour, RESITRIX® SR offers new aesthetic design options and additionally has solar reflective properties. The Solar Reflective membrane helps to reduce the surface temperature in strong sunlight and thereby protects the building interior from excessive heat build-up. 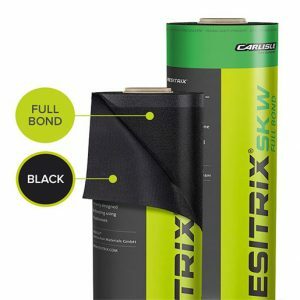 Partially self-adhesive – The 3-in-1 waterproofing membrane RESITRIX® SK Partial Bond is a partially self-adhesive, heat-weldable EPDM waterproofing membrane that allows permanent dissipation and equalisation of pressure. It is therefore particularly advantageous for substrates that are prone to movement or which contain residual moisture. Consequently, this product is particularly suitable for installations in the refurbishments area. 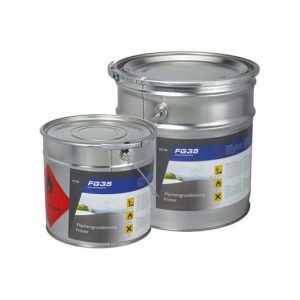 FG 35 is a quick-drying, ready-to-use, solvent primer consisting of synthetic rubber and resins. With a drying time of just 35 minutes FG 35 is still unbeaten. The surface primer FG 35 is used in combination with the self-adhesive RESITRIX® waterproofing membranes on a wide range of substrates. The benefits of an automatic processing of FG 35 with a sprayer are clearly in a very quick, easy and uniform application. The substrate is completely wetted, while at the same time, consumption is reduced significantly. Thus, the FG 35 sprayer set is extremely productive. 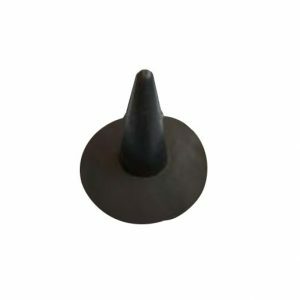 The RESITRIX® pipe penetration sleeves are prefabricated, moulded sleeves with a weldable RESITRIX® sealing flange, for sealing round roof penetrations with diameters between 35-100mm. 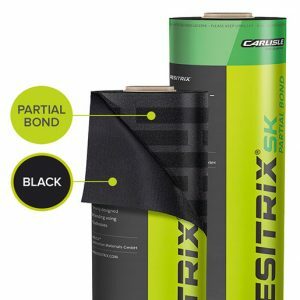 When installing RESITRIX® waterproofing membranes, corners are formed using two-dimensional prefabricated corner pieces made from RESITRIX® SK W Full Bond. 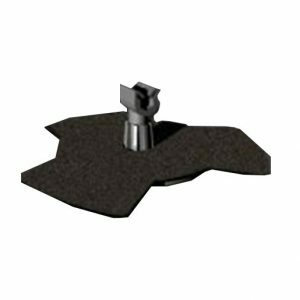 This method enables quick and convenient formation of internal and external corners. The shaped pieces comprise a circle with a rounded cut-out notch, a full circle and an oval tongue. RESIFLEX® SK is used for waterproofing expansion joints and construction joints on trafficked and non-trafficked roofs as well as for waterproofing below-ground structures. RESIFLEX® SK is also suitable for horizontal to vertical connections. RESIFLEX® SK is a self-adhesive, bitumen compatible expansion joint sealing strip, produced from synthetic rubber EPDM. It contains an integral glass fibre reinforcement in the bonding zones and is unreinforced in the expansion zone. The underside is coated with self-adhesive polymer-modified bitumen, with a release film. BLIFIX® is a mounting system for routing and attaching lightning conductor rods with a max. 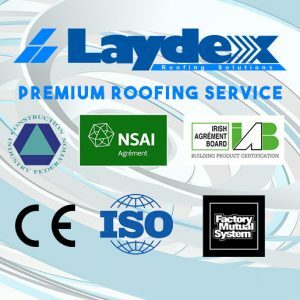 diameter of 10 mm onto flat roof constructions. 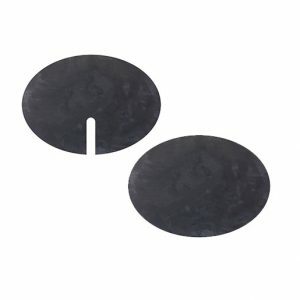 The BLIFIX® system consists of a circular plate (Ø 11cm) made from synthetic material, into which the clip for the lightning conductor rod can be screwed and horizontally aligned. 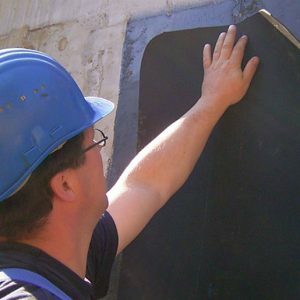 A shaped patch of heat-weldable RESITRIX® MB which comes pre-applied to the plate, is then used to attach the BLIFIX® assembly to the roof system. 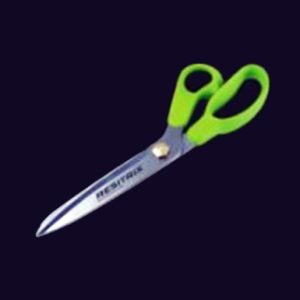 Particularly due to their sharpness, RESITRIX® scissors provide optimal flexibility and allows for clean and accurate installation of RESITRIX® waterproofing membranes. Every flat roof is different, has its edges, penetrations or special requirements for installation or individual aesthetic requirements – these are the reason for RESITRIX® extensive range of accessories where all components optimally match to one another and form a perfect functional unit.